Prosecutor is a very special band that marked its debut in 1992 with their album Krew Czarnej Ziemi (Baron records), released only on cassette format. It`s been tough time for thrash metal in general but those songs are still one of my favorites and I actually never forget about the band and remembered them as a classy thrash squad. They come from city of Bytom – a Silesia in South of Poland. A region where thrash has always been on high level with bands like Necrophobic, Dragon, Kat, Iscariota and many others. 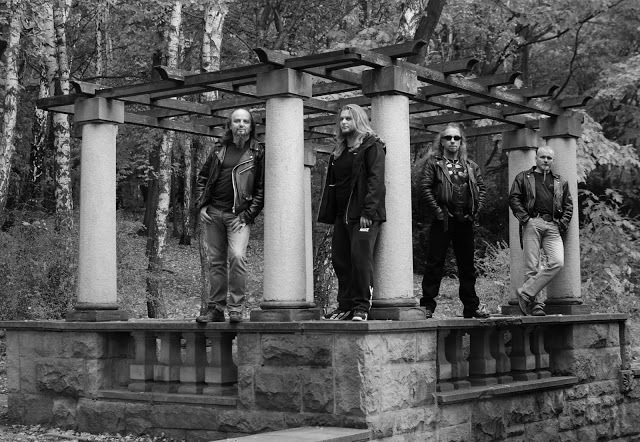 For me it`s kind of answer to other thrash movements from Bay Area/San Francisco and Germany but with their unique Silesian background and musical persuasion that refers only to them. You could basically call it Polish thrash and you won`t be wrong saying that. After almost 25 years of whatever period of time it was for a band, Prosecutor returns with 2 new studio songs and this fact is so indulging. The band is more mature now so it`s music. I can tell you they did not change much and still playing music of their youth. Some sensations from the albums of Exodus and Testament are wisely caught in songs and they go with it quite well. Those 2 songs sound demo but it`s pretty classic thrash the way I like it the most with all technical aspect that thrash is respected for like solos, tempo-changes, guitar shredding, outstanding drumming.. Instrumentally they just nailed it best they can with tracks that spreads the energy and music destruction. Awkward vocals leave me a bit inconvenience but somehow music just takes over everything else and I am pretty comfy with that. 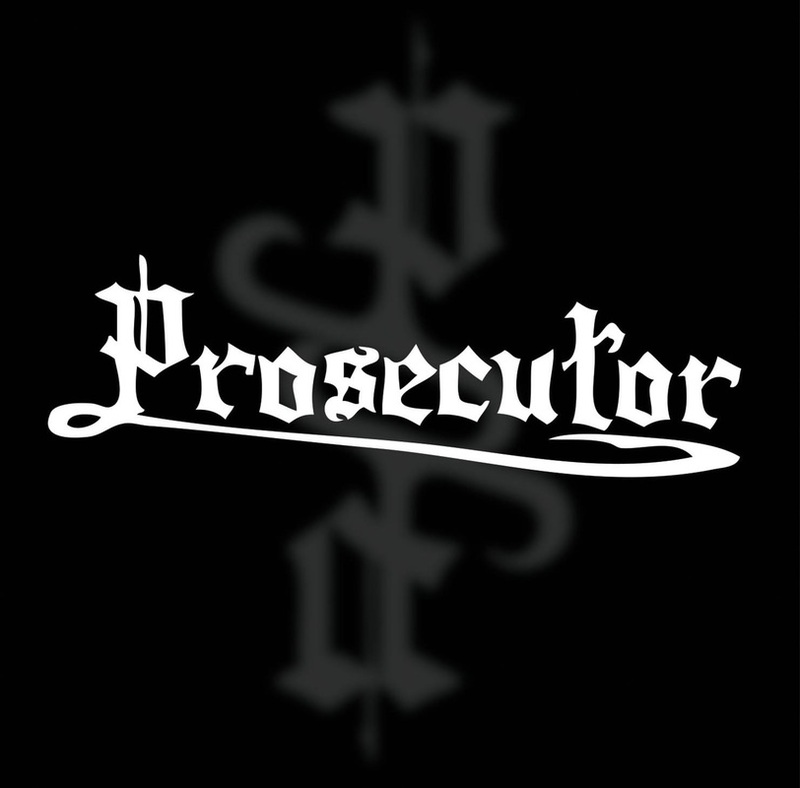 ​Great to hear Prosecutor is backing on track and they seriously thrash on like in old days.